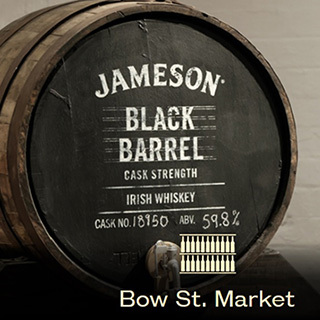 Home / Gift Partners / Jameson Distillery Bow St.
All Categories from Jameson Distillery Bow St. 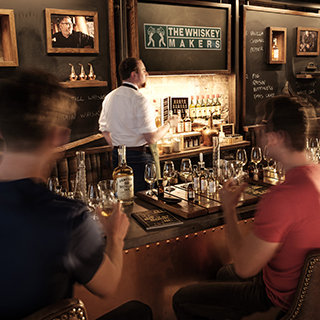 In 1780, John Jameson threw open the doors of the Jameson Distillery Bow St. Over 200 years later, the doors are still open to friends old and new. 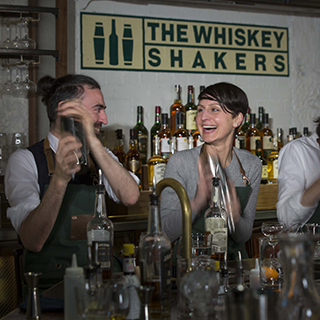 Come for a distillery tour, a premium whiskey tasting experience, learn how to blend your own take-home whiskey, master the craft of whiskey cocktail making here in our home or draw whiskey straight from a Jameson cask in Dublin's only live maturation warehouse. All right here in the beating heart of Dublin, Smithfield. 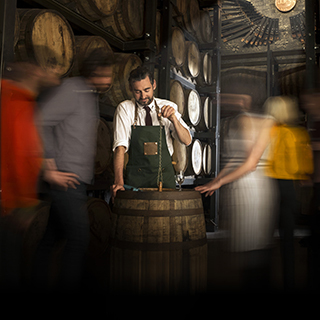 Jameson Distillery Bow St is open year round, 7 days a week. 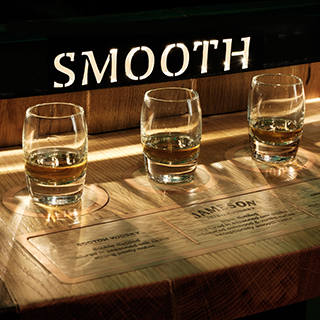 To check the current tour times, please visit the Jameson Distillery website or call 01 807 2355. Bus: Hop-On-Hop–Off Bus Routes – Alight at Smithfield. Tram/Luas (Red Line): Smithfield Stop. 2 mins. 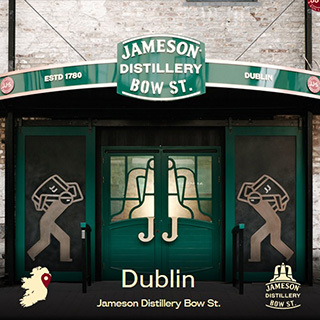 walk to Jameson Distillery Bow St. Parking: Nearest Car Park is on Queens Street/ Smithfield Square. 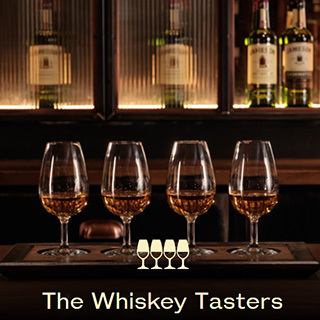 On ordering this experience, you will receive a email from Jameson Distillery Bow St. to confirm your booking.